Seth Gamba is an active composer and arranger for school music groups. 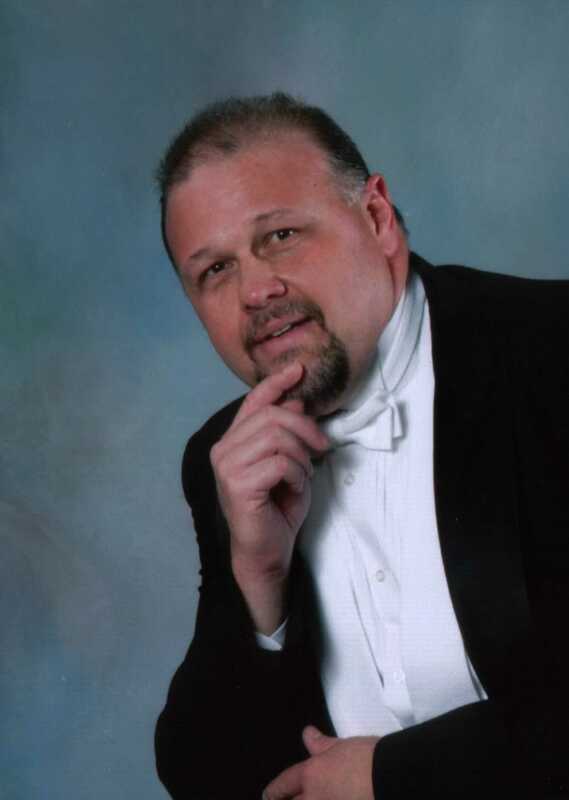 His compositions have been repeatedly honored with performances at the Georgia Music Educator’s Association state convention. He is also a professional bass player and specializes in strings education. Mr. Gamba is currently an Orchestra director for Fulton County Schools and works with bass students at all levels using German or French bows and beginning violin or viola students up through the end of Suzuki book 3. Lessons are available through Gamba Music Studios in Roswell, GA. Please contact us for more information about private lessons. 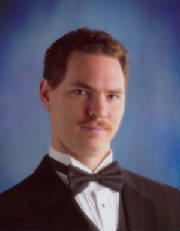 Mr. Gamba holds his bachelor’s degree in double bass from Indiana University and a Master of Music Education from the University of Georgia. Tim Aucoin has performed as a bassist internationally with many diverse acts such as jazz vocalist - Nnenna Freelon, the Glenn Miller Orchestra, the Mamas and the Papas, Allen Toussaint, Pete Fountain, and Luther Kent and Trickbag. Mr. Aucoin has recently released his first CD of jazz music as a leader, “Swing First, Think Later.” He is a past director of the Atlanta All-Star Grammy Jazz Band, sponsored by the National Academy of Recording Arts and Sciences. He has served as the President of the Georgia Association of Jazz Educators. Jazz ensembles under his direction have performed at the International Association of Jazz Educators Conference. Mr. Aucoin’s orchestras have been featured at the Georgia Music Educators Association In-Service Conference in Savannah, GA, the Midwest Band and Orchestra Clinic in Chicago, and have represented the State of Georgia for the 250th Celebration of Mozart’s Birthday in Austria and the Czech Republic. He continues to be active in the Atlanta music scene both as a performer and recording artist. He presently serves as the director of orchestras at Northview High School in Johns Creek, Georgia and is the Chairman of their Fine Arts Department.